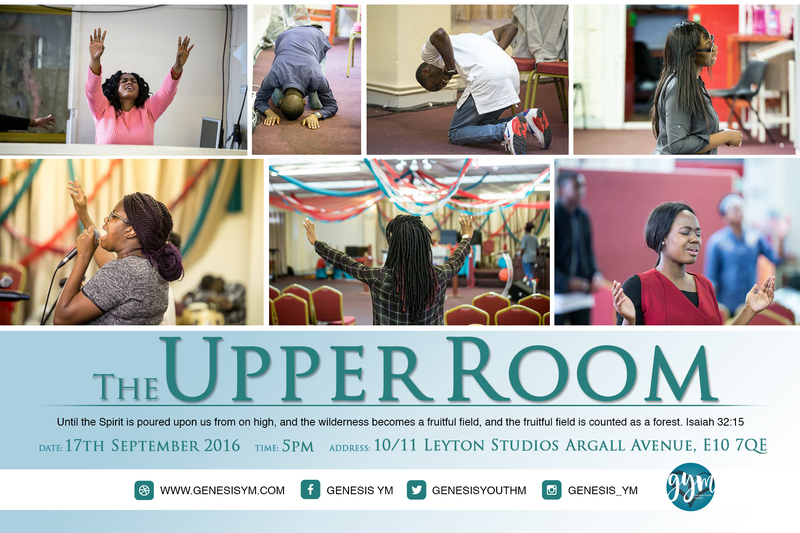 Praise God #UpperRoom2016 will be taking place on #17thSeptember2016 !! Our aim is to be filled and refilled with The Spirit of God to the point of OVERFLOW! We will be coming together in worship & fellowship to encounter God!